Arguably the first production Land Rover to put form before function. 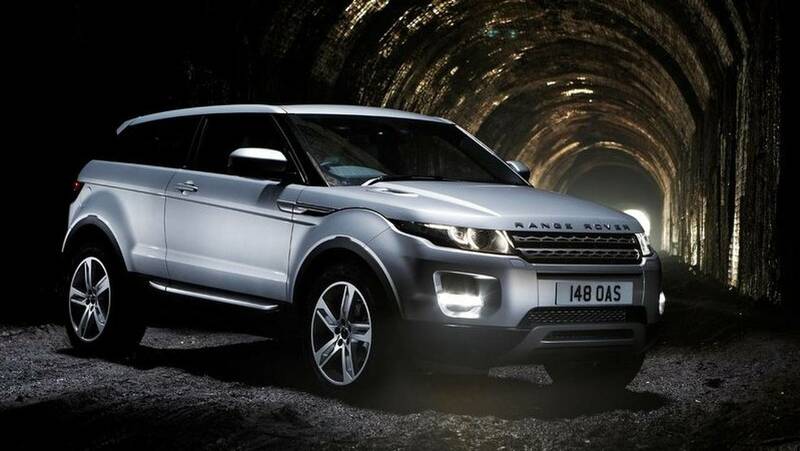 The Evoque was still a capable off-roader, but it was always intended to be more of a fashion statement. The move paid off for Land Rover - reputation intact, and its bank balance suitably boosted. It’s hard to complete a journey without seeing an Evoque these days.